Ever tried the 30 second makeup challenge? 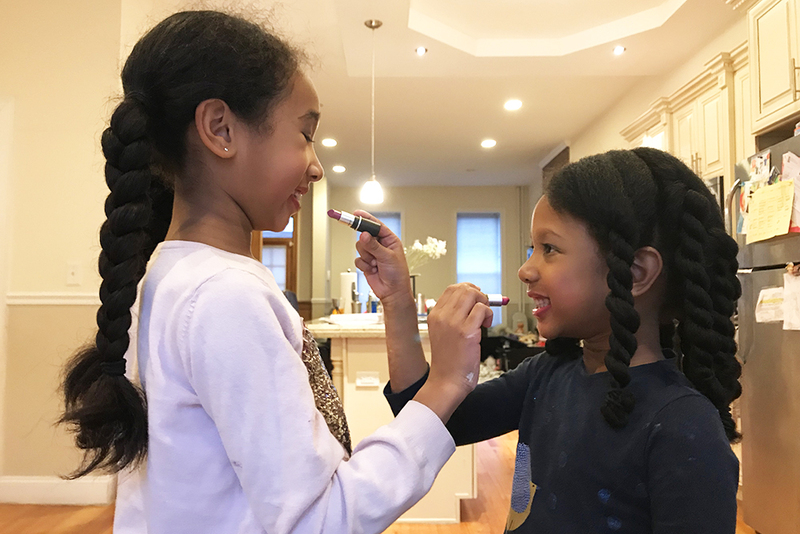 In this video, my sister Ella and I have only 30 seconds to put makeup on each other! 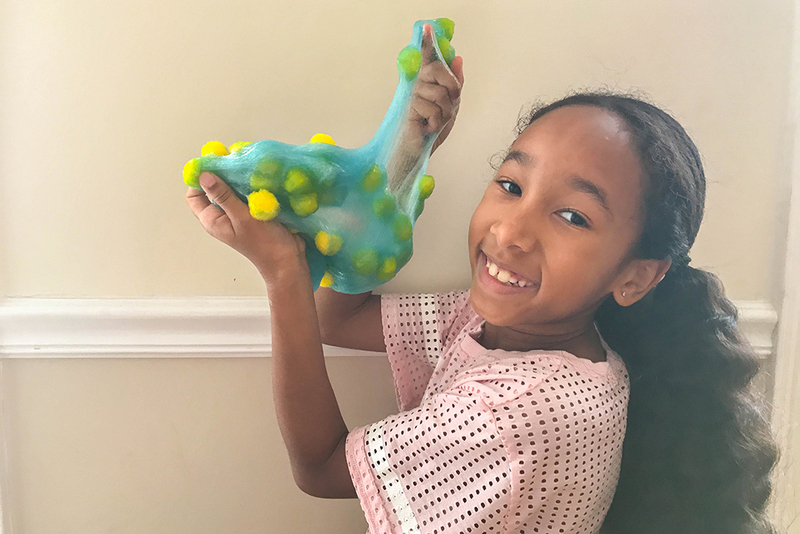 I love mixing random things into slime, so I decided that my sister Ella and I would try mixing things into clear slime. If you’ve ever tried mixing random things into clear slime, you’ll know that half the fun is coming up with what random things in slime you’re going to use! Watch us play the Never Have I Ever game! 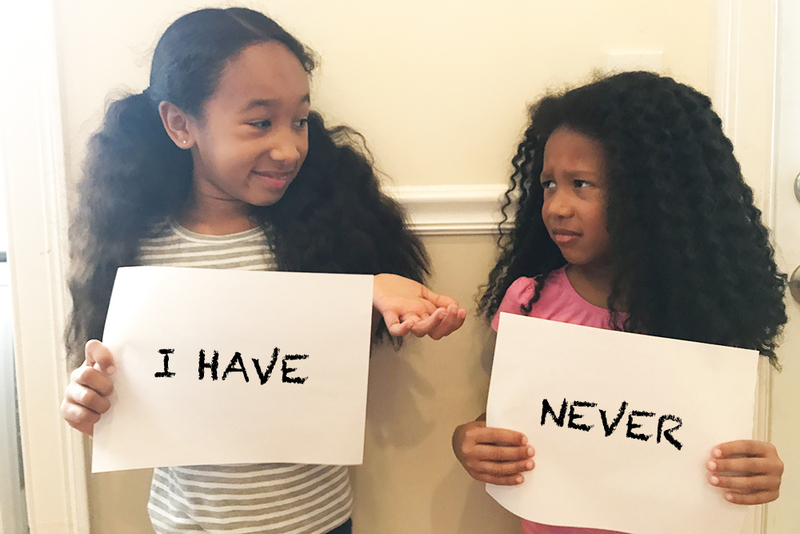 If you love the Never Have I Ever challenge, don’t miss this video. We had an amazing time on the Disney Magic Cruise Ship, so I wanted to make this video to share it with you! I’ve always wanted to try a Disney Cruise, so I was so excited when my mom told me we’d be going on the Disney Magic! 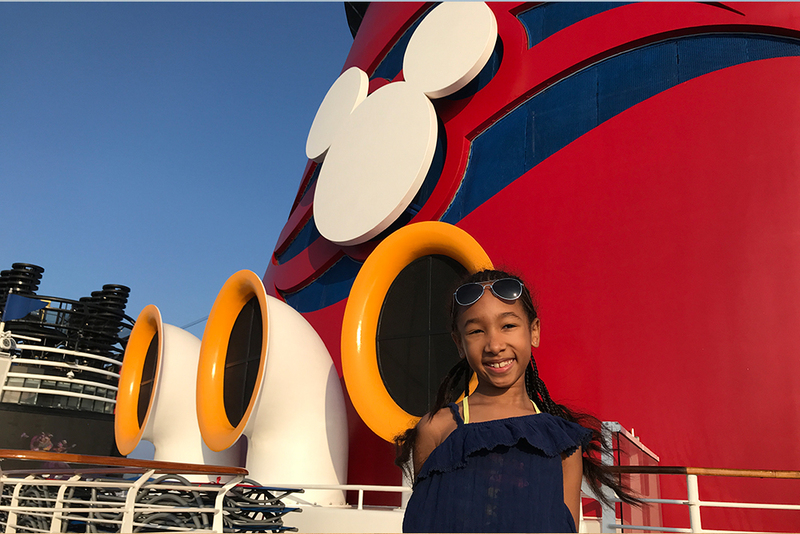 Check out this Disney Magic vlog all about what it was like to take the Disney Magic Cruise on Disney Cruise Line. I’m excited to share this Dubai 2018 travel guide with you! 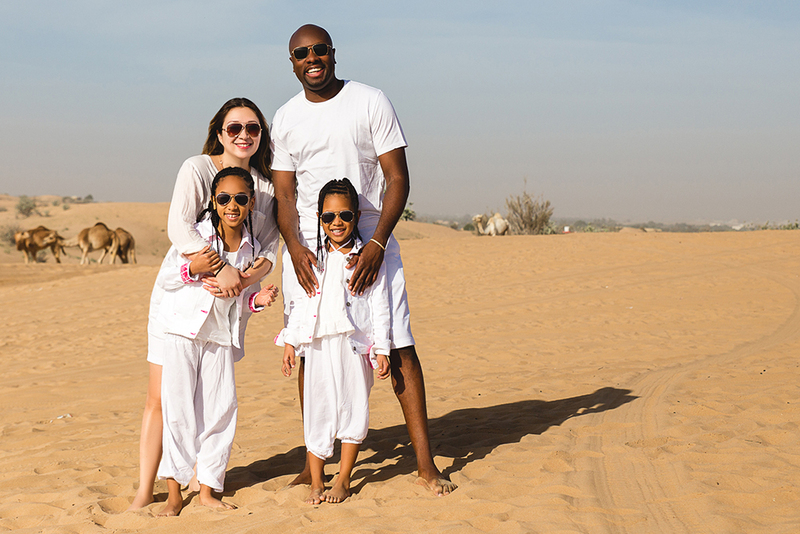 If you’re looking for a Dubai travel guide for what to do in Dubai with kids, you’ve come to the right place. I Try Making St Patrick’s Day Gold and Green Glitter Slime! 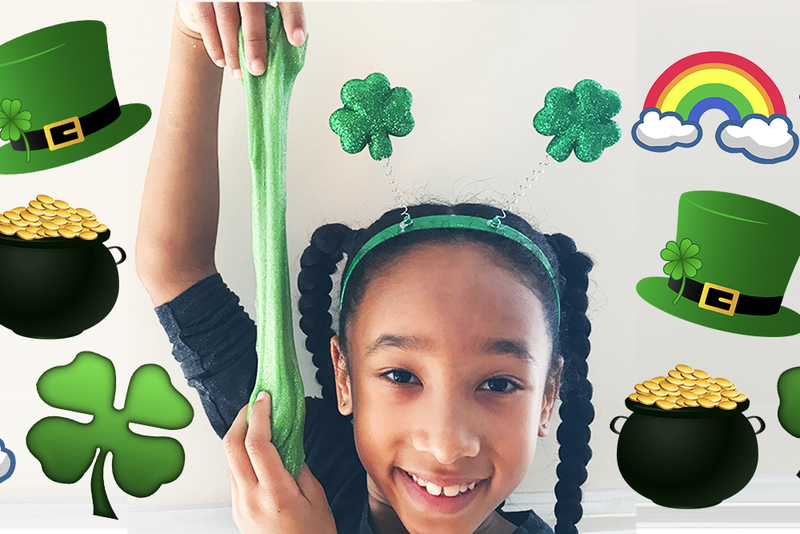 We’re making a gold and green DIY glitter slime for Saint Patricks Day! 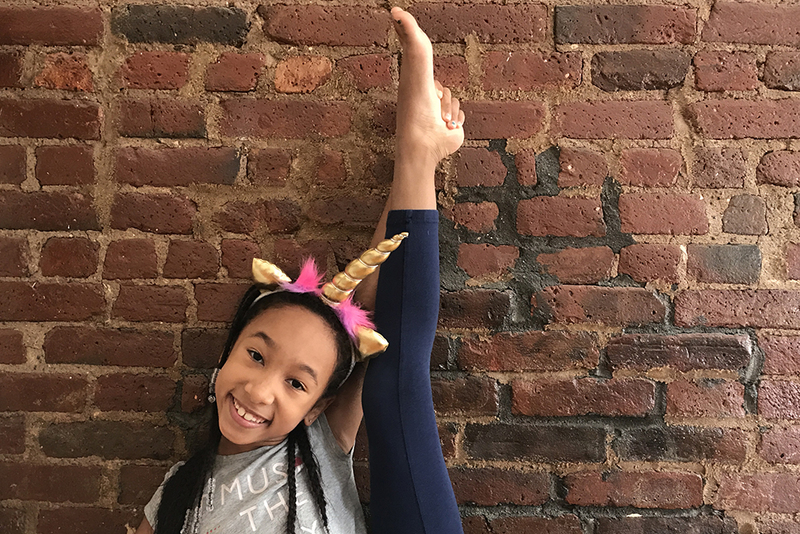 Want to learn how to make glitter slime? Then watch this video. I Try Making Green Eggs and Ham! How do you make green eggs and ham? 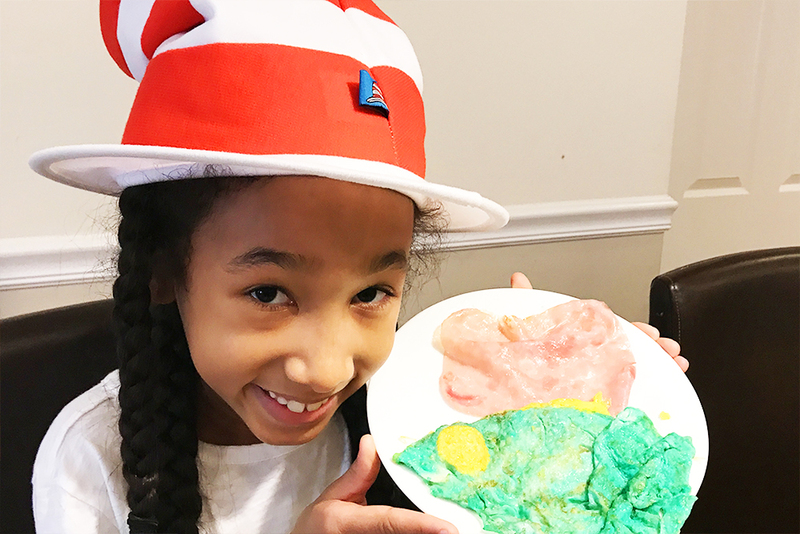 In this video, my sister Ella and I try a green eggs and ham recipe. 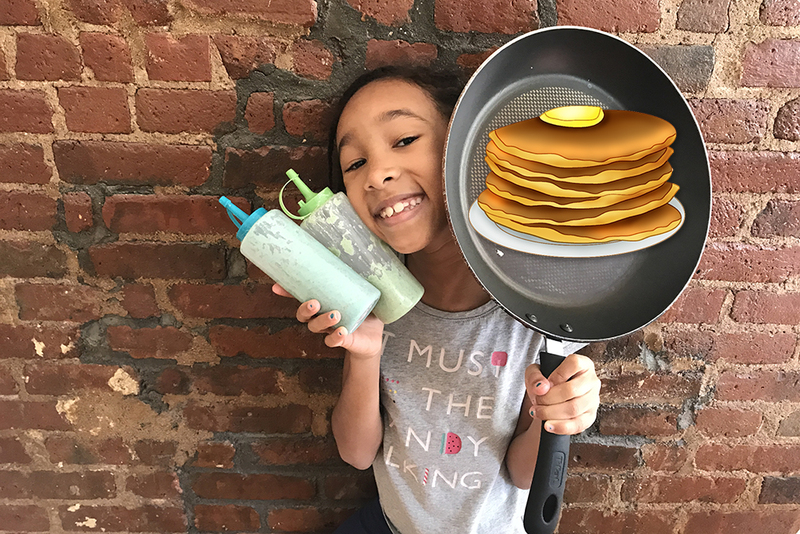 If you want to learn how to make green eggs and ham, check out this video so you can make green eggs and ham yourself too! Do you know how to make green eggs? I’m excited to share with you my Hong Kong travel video! Hong Kong is where my mom is originally from, and this was our first time visiting her hometown! 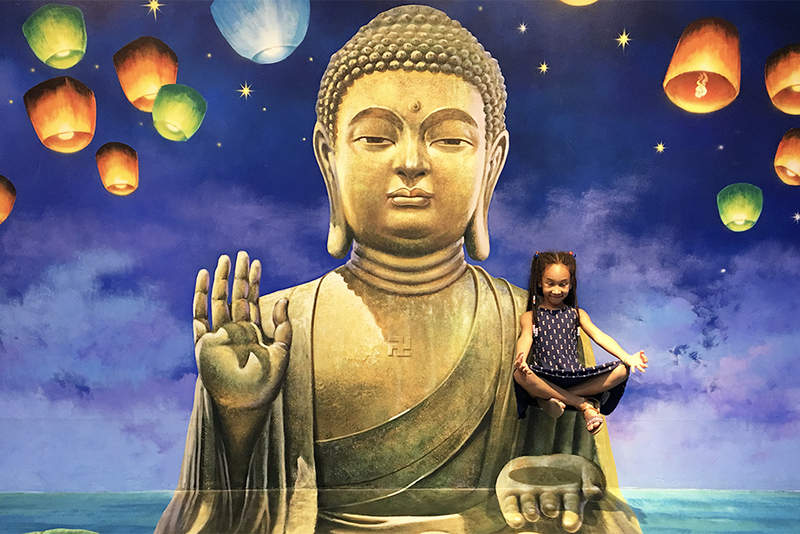 If you’re looking for a Hong Kong travel guide for families, or Hong Kong travel tips, you’ll find this video super-useful.